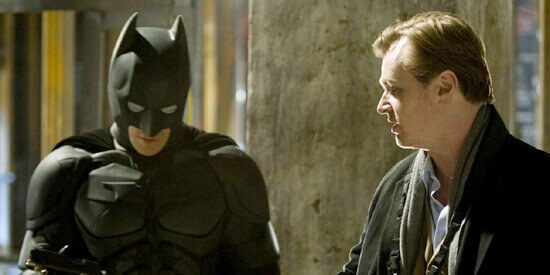 In celebration of the upcoming release of The Dark Knight Rises, the film’s director/writer/producer, Christopher Nolan, will be accorded a rare industry honor: Nolan will have his hand and footprints cemented into the famed forecourt of Grauman’s Chinese Theatre in Hollywood. Opening in the Philippines July 19, 2012, The Dark Knight Rises is Nolan’s hugely anticipated conclusion to his Dark Knight trilogy, which began in 2005 with Batman Begins. In 2008, he followed with The Dark Knight, which broke multiple records on its way to earning more than a billion dollars at the worldwide box office. Apart from the blockbuster franchise, Nolan earned widespread praise, and two Academy Award® nominations, for his hit thriller Inception, which remains one of the most talked about films in recent years. He earned his first Academy Award® nomination for his screenplay for the thought-provoking 2000 release Memento, which he also directed. His other directing credits include Insomnia and The Prestige.